Minister Francois de Rugy told BFM TV that the government had decided to ditch the plans in their entirety in order to assuage fears that the increase would be be reintroduced as soon as the protests came to an end. 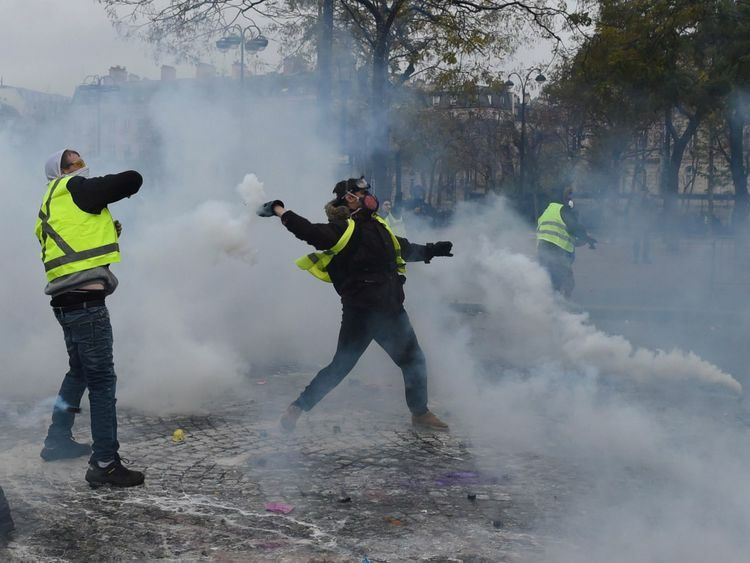 Demonstrations against what would have been one of Emmanuel Macron’s flagship policies began on 17 November. While welcome ecologically, any increase to fuel prices stood to severely impact those already struggling financially because of low wages, high taxes and high unemployment. 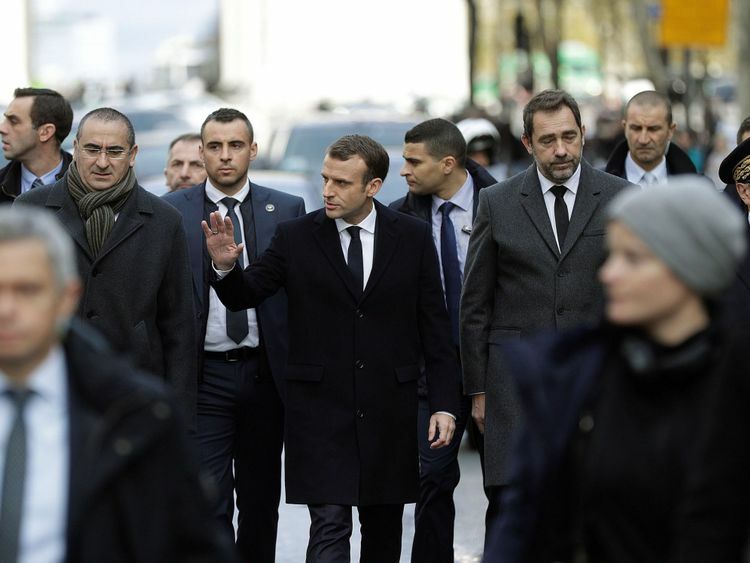 As he toured the site of rioting in the capital earlier this week, Mr Macron was booed. The president – who enjoyed a landslide election victory last year – now has an approval rating below 30%. He has not commented since the price hike was suspended on Tuesday, but Mr Philippe said the government would have to be “deaf or blind” not to recognise that the policy was widely unpopular. He added that “no tax should endanger national unity” and the “violence must stop”. Mr Macron’s misery was likely compounded by a tweet from US President Donald Trump, who has been vocal critic of the the Paris climate agreement his French counterpart is so committed to. On Tuesday, he wrote: “I am glad that my friend @EmmanuelMacron and the protesters in Paris have agreed with the conclusion I reached two years ago.